The Treaty of Amsterdam brings institutional changes to the European structure. It also contains the provisions regarding social policy and employment in its new chapters. This work focuses on both of these elements. 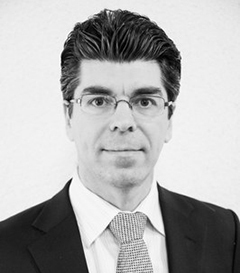 Four of the five contributions examine the social policy of the European Union (EU) and the European Community (EC). The book also includes a chapter on institutional changes because, like other aspects of European policy, the Treaty's social provisions are carried out through institutional structures. 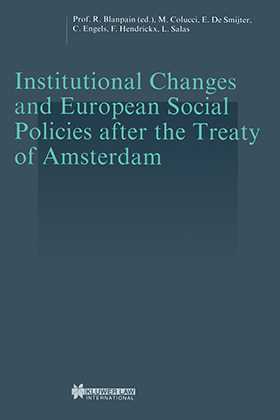 Institutional Changes and European Social Policies after the Treaty of Amsterdam also features a helpful index and several key annexes, including the consolidated version of the treaties establishing the EU and the EC, and the Presidency Conclusions of the Council Summit meetings at Amsterdam and Luxembourg regarding social policy and employment. This new work, edited by a seasoned author and professor, puts key information on the Treaty of Amsterdam at the reader's fingertips and will prove an informative resource for academics, practitioners, and policymakers in the field.